(FASTNEWS|COLOMBO) – Oman’s Oil Minister arrived in Sri Lanka on Saturday (23) to participate in the launching of a USD 3.85 billion oil refinery project, the Government Officials in Colombo said, three-days after Oman said it had not yet agreed to invest in the facility. The arrival of Mohammed bin Hamad Al Rumhy could mean that the project – Sri Lanka’s biggest foreign direct investment deal – is back on track. 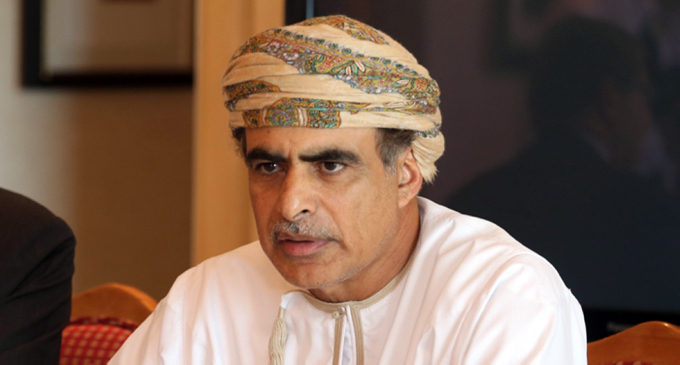 However, there is no immediate sign of a formal deal involving Omani investment, the Reuters reported. Sri Lankan Officials said on Tuesday (19) Oman’s Oil Ministry planned to take a 30 per cent stake in the project. A Singapore company controlled by India’s Accord Group would invest the other 70 per cent. The storage tanks part of the facility would be owned fully by the Accord entity. But on Wednesday (20), Oman denied knowing about its part in the plan to build the refinery on Sri Lanka’s Southern coast. “He [Oman’s Oil Minister] is here to take part in the ground breaking ceremony for the oil tanks of the refinery,” a Senior Official at Sri Lanka’s Strategic Development Ministry told the Reuters. Officials from Oman’s Oil Ministry were not immediately available for comment. The refinery is being constructed near a USD 1.4 billion port at Hambantota that is controlled by China Merchants Port Holdings. China is the biggest buyer of Omani oil, importing about 80 per cent of the Middle Eastern nation’s overall crude exports in January, according to Oman Government data. Another Government Official confirmed the Minister’s arrival and his participation at the ceremony in Hambantota on Sunday (24). There are also plans in place by China Harbour Engineering Corp to build an investment zone alongside the port.